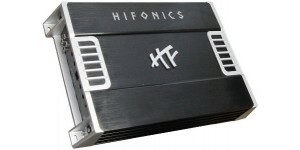 1 ohms: 1000 watts x 1 chan. 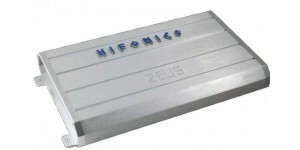 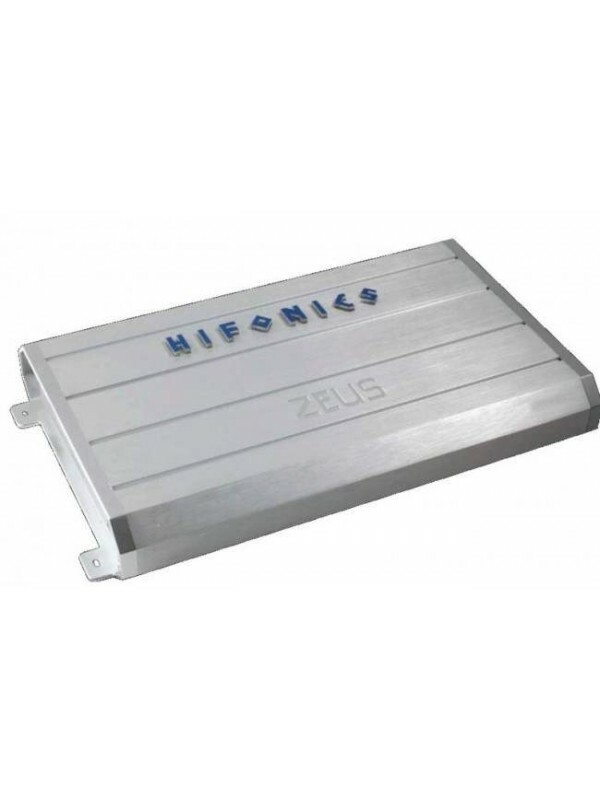 Product features: Zeus Series Single Channel Monoblock.. 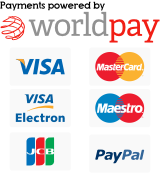 The Hifonics HFi55.4 informs you of its main objective in th.. 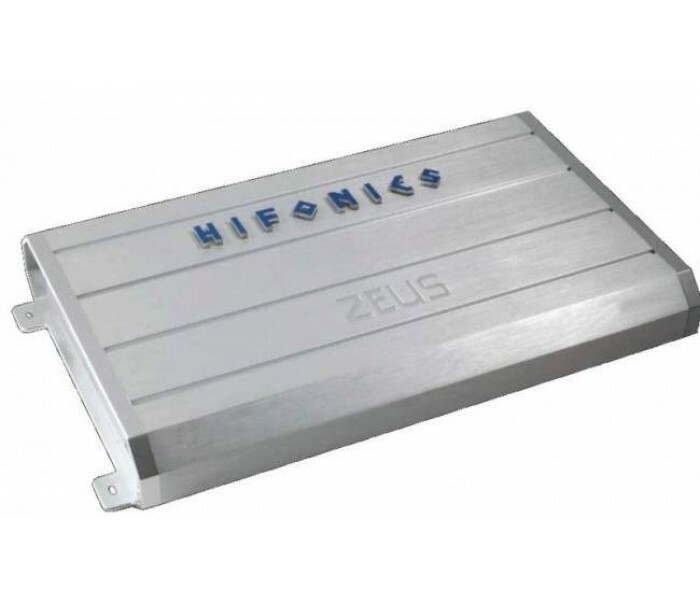 This is Crunch P1-650.2 2 channel car amplifier th..